My least favorite thing about travelling has to be packing and unpacking. But those are necessary evils if you want to enjoy some time on the road. With a few trips under my belt, I have to admit I’ve gotten pretty efficient when it comes to what I take with me in my suitcase. 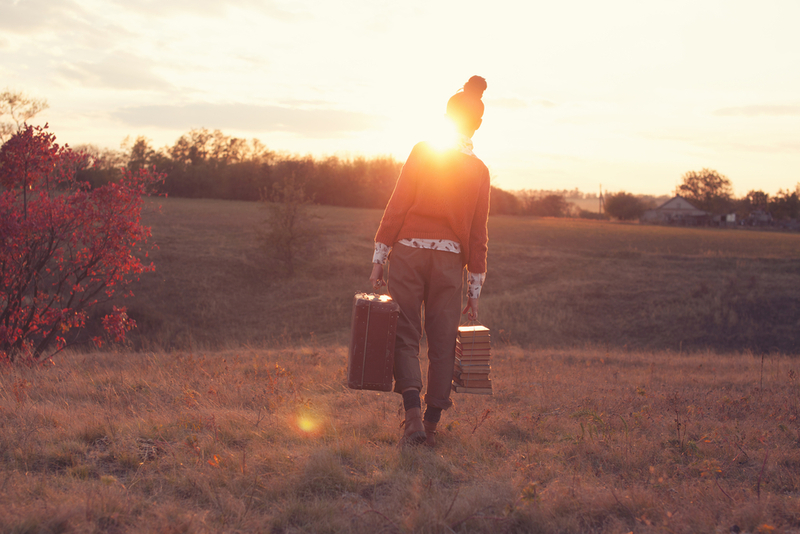 What should you take with you and what can be left at home? See what not to pack for your next trip. Leave heirlooms or expensive pieces of jewelry at home. Basically if something can’t be replaced - don’t bring it with you while travelling. However if you’re cringing at the thought of not being able to accessorize your look, it’s possible to make room for some bold costume jewelry. In fact, choosing a statement necklace or earrings that changes the look of an outfit enough that you can avoid bringing another day’s clothes can leave you more room for essentials. While travelling it’s likely you’ll be walking around a lot while taking in the sights. And uncomfortable shoes? They’re not worth the space they take up in your suitcase. 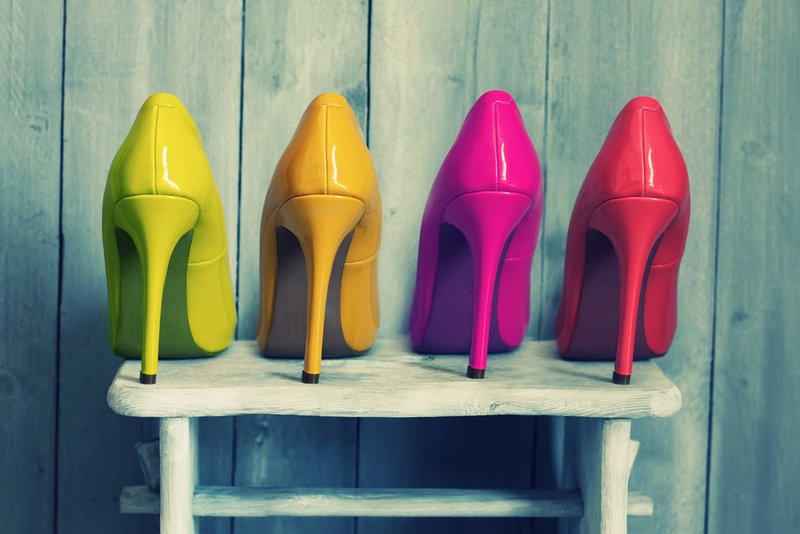 Sure they may look cute, but packing your favorite pair of stylish-but-uncomfortable footwear isn’t doing you any favours. Instead, bring a more versatile pair of flats that can be dressed up or down - and are easier to get around in. Heavy, and a potential accident waiting to happen (trust me, you do not want to open your suitcase to find conditioner everywhere), full size toiletries simply take up too much suitcase real estate. 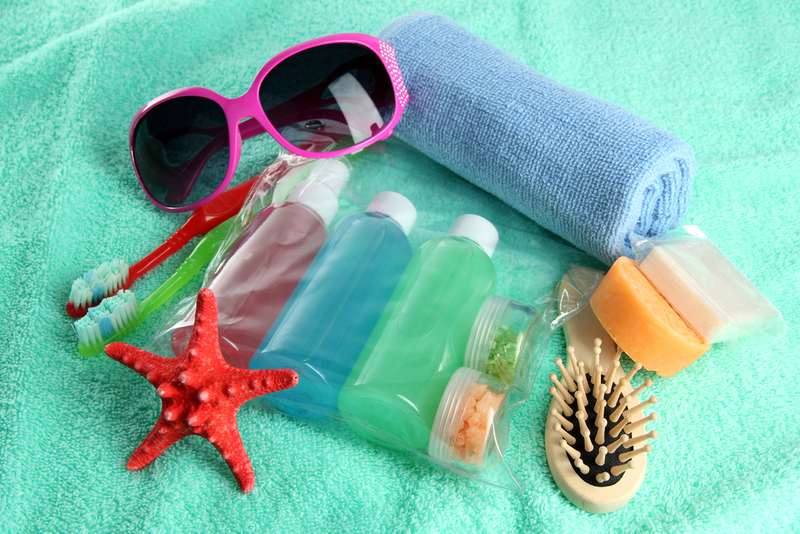 Travel sized bottles are a much better option, since they’re much lighter and can easily fit into a spill-proof Ziploc bag. Plus, if you’re worried about running out - and are dead set against using the hotel brands - you can always buy more shampoo and conditioner at a local pharmacy. 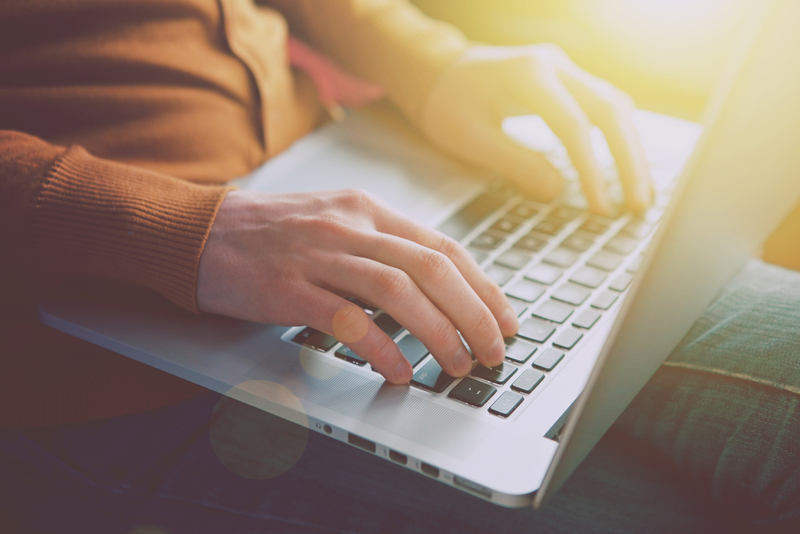 If you’re taking an iPad or a tablet, you can leave the laptop at home. Especially since you can easily pair that tablet with a bluetooth keyboard and other accessories that can make checking email or doing some simple work-related tasks a breeze. Plus, a tablet is easier to pack, and serves double duty - acting as an e-reader, and gaming device to help pass the time while on your way to your destination. I love books, but not when I’m travelling. They’re bulky, heavy, and take up plenty of space. Even if you can’t resist actually being able to turn the pages by hand, I’d encourage you to invest in an e-reader (or put books on your tablet) during your travels. That way you get to read as many books as you can, without having to lug them around for the duration of your holiday. The same rule applies to guide books - there are many online sites and apps that will give you the same information on your phone or tablet, so leave the hard copy at home. 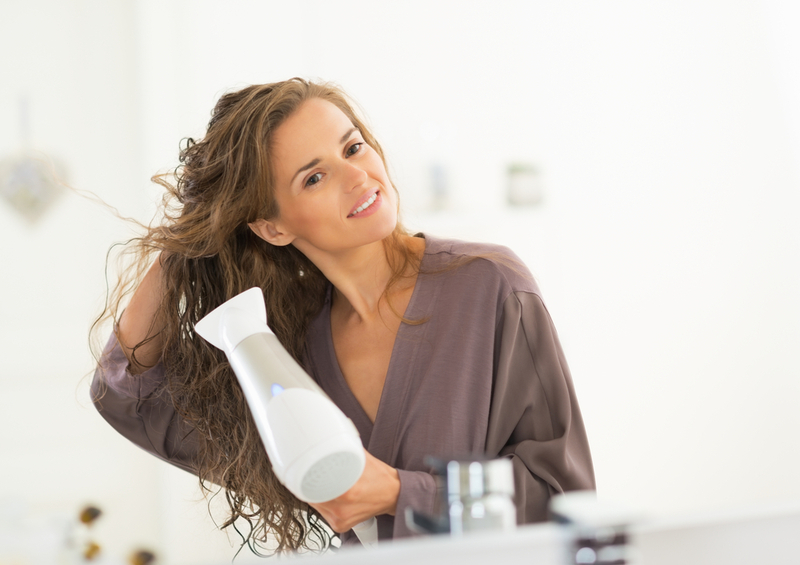 Most hotel rooms have hair dryers for their guests to use. If they’re not in the bathroom, contact the front desk to arrange for a hair dryer that you can use for the duration of your stay. If you’re really concerned about being able to blow dry your locks, contact the hotel (or your host if you’re booking through Air BnB) to confirm that there will be a hair dryer for you to use. Jeans don’t pack well. They’re bulky, and always seem to take up more space than you think. But, they are a wardrobe staple, so it would be hard to get through a trip without at least one pair. Luckily, they’re also a pretty amazing pair of pants that don’t need to be washed that often. You certainly don’t need to switch to a new pair every day. 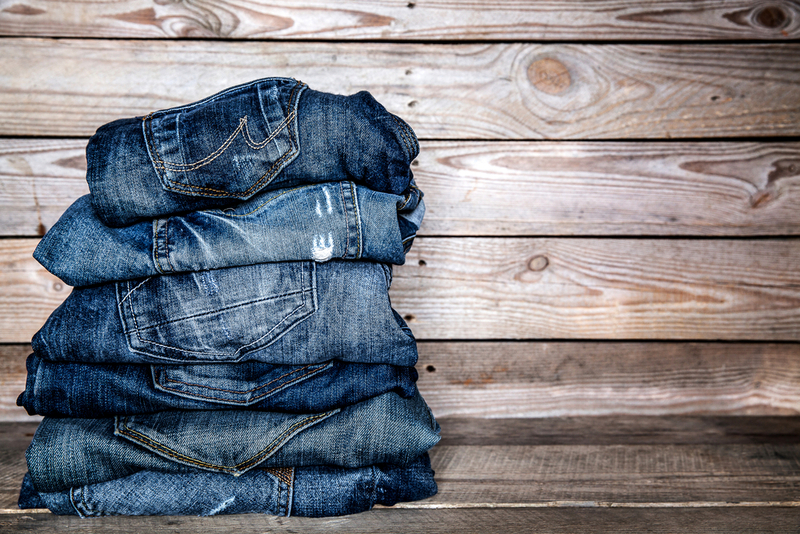 One pair of jeans for shorter trips, and two for longer journeys is all you need. If you’re staying a month or longer, find a place where you can do some laundry. If you’re not sure that you’ll use it on your trip, leave it at home. The worst thing you can put in your suitcase is something that stays there for the whole holiday. Instead, leave some room for the cool stuff that you find on your travels. It’s better to have space for a few awesome souvenirs than it is to be bogged down by things that you’re not using on your trip but will need back home.